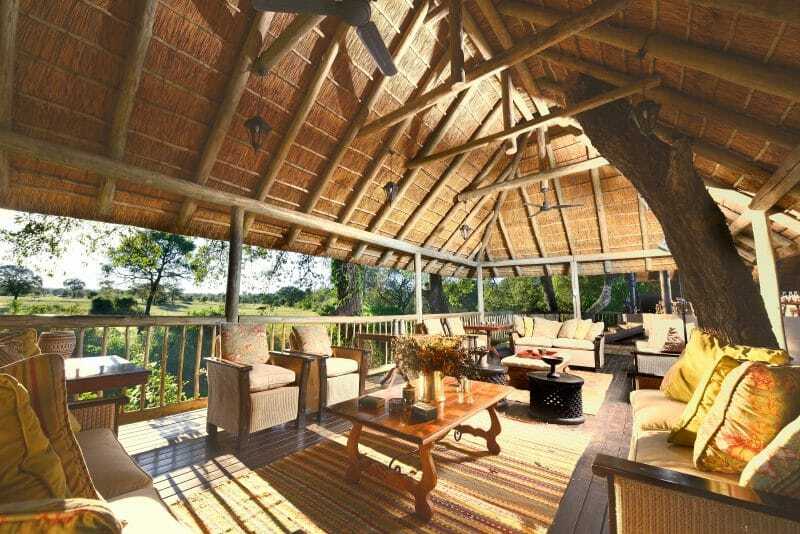 Selati Camp is a colonial-style luxury thatched lodge in the north of Sabi Sabi where a railway line was built to transport gold from the Transvaal to the coast at Delagaoa Bay. 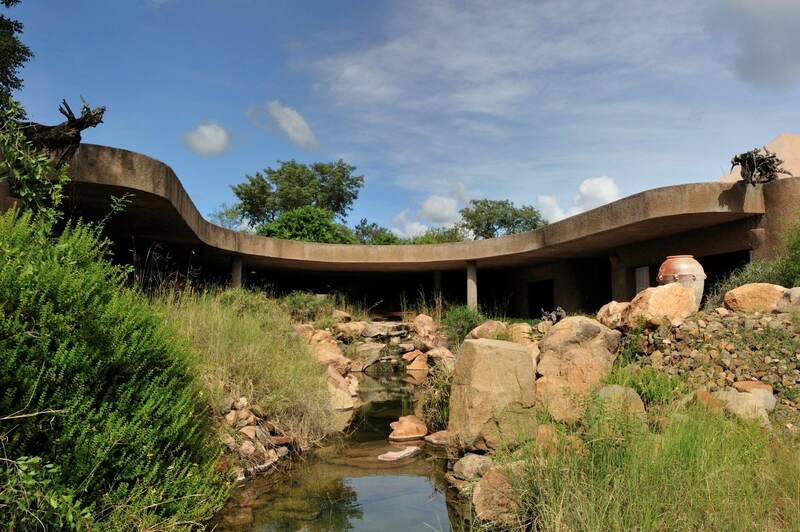 The old railbed is still visible, and the Selati Line gives the lodge its name. Its design harks back to that era. 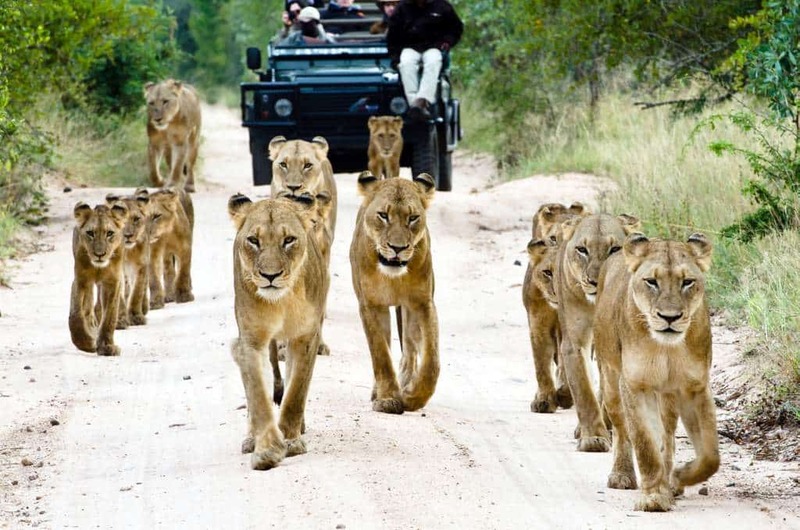 Game drives and walks take place using the full extent of Sabi Sabi’s large corner of the Sabi Sand region. 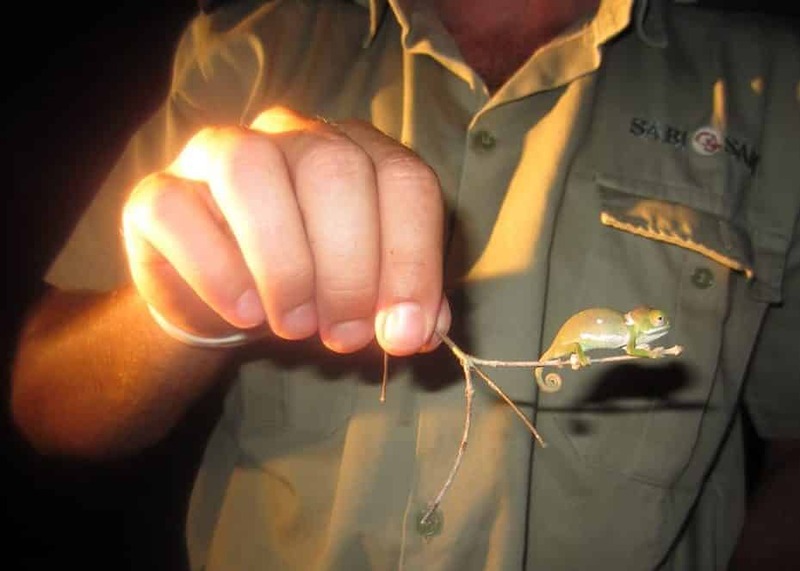 It is close to the Sabie river, making for excellent year-round game. 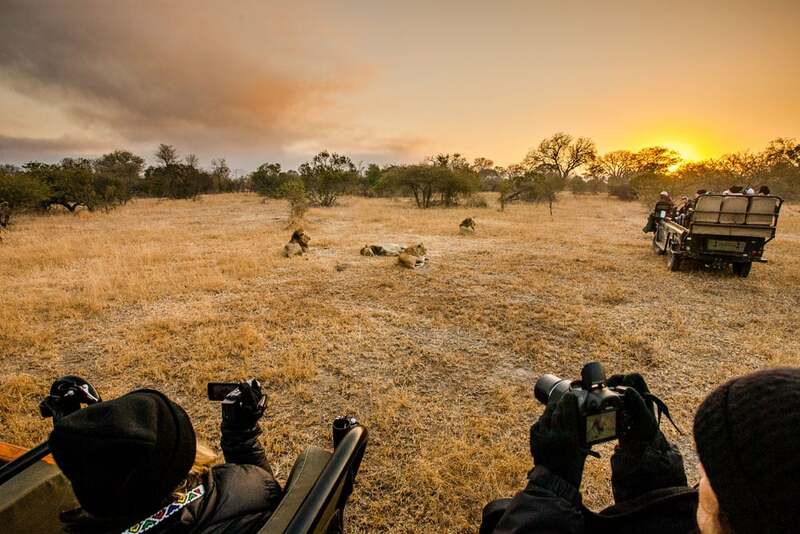 You will find that the guides here are particularly keen photographers and delighted to help you hone your skills. 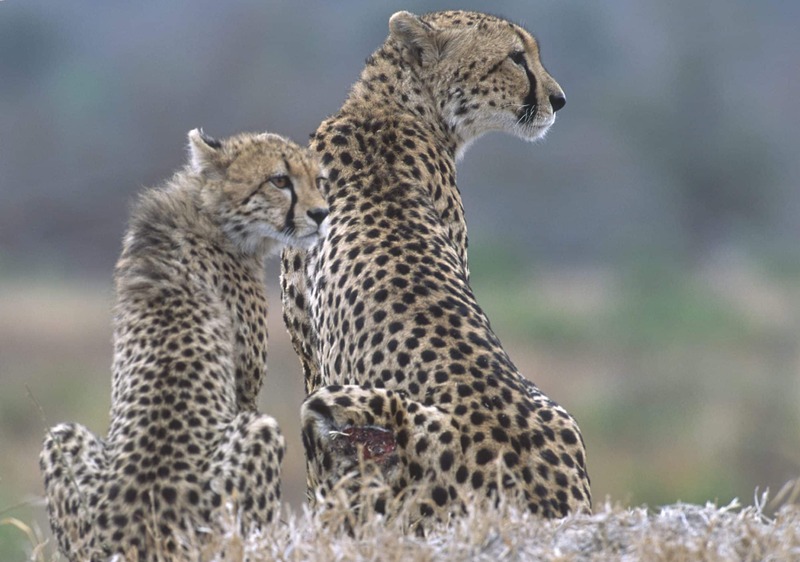 The Mthuslu riverbed runs in front of the lodge, with a waterhole immediately behind, attracting animals across the open plain beyond, leading to photographic opportunities at your home from home. You can hire a dedicated Photography Host and vehicle. 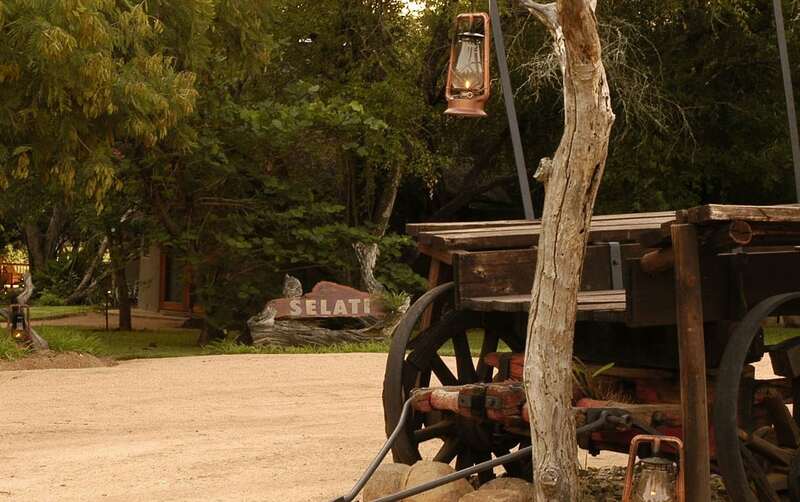 Selati is a romantic retreat, tastefully furnished with a historic luxury railway theme from the golden era of travel. There are original steam engine name plates, signals and paraphernalia around the lodge. Shunter’s lamps light the way to your suite. Memorabilia and collector’s pieces are in each suite. 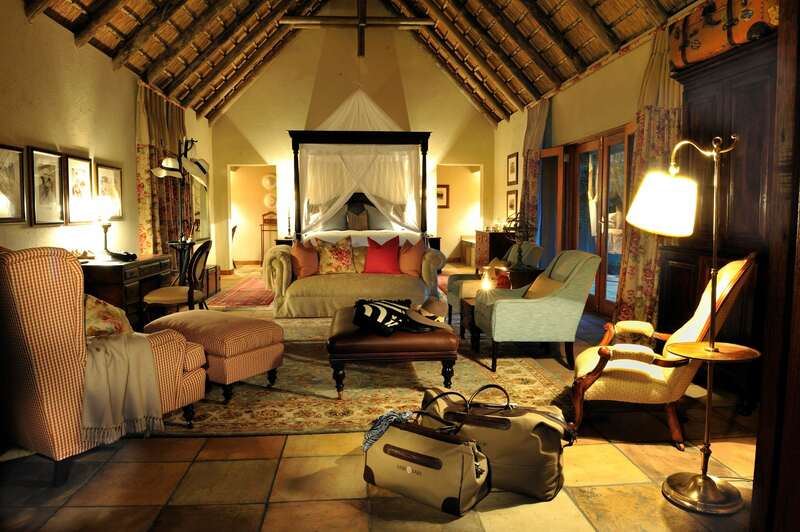 With its classic vintage styling, this exclusive lodge comprises seven opulent thatched suites. 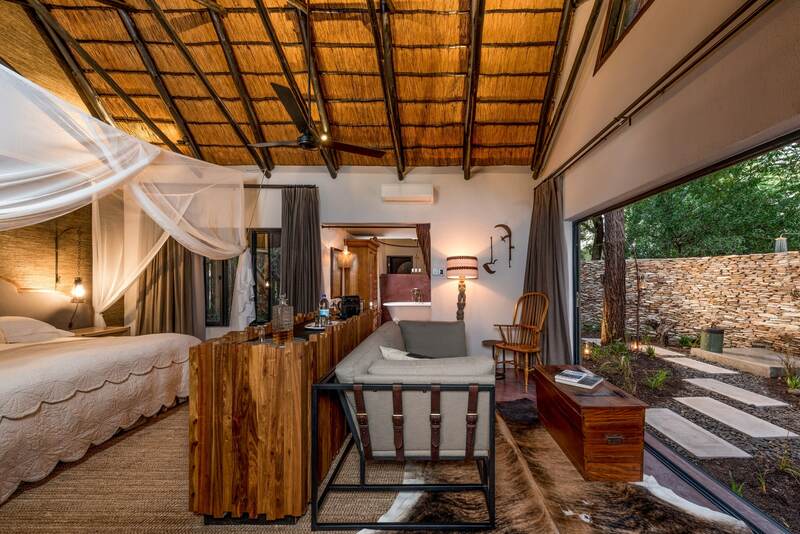 Each has a full bathroom en-suite and private alfresco shower nestled under majestic indigenous trees. The Lourenco Marques suite is a must for honeymooners or the romantic at heart. 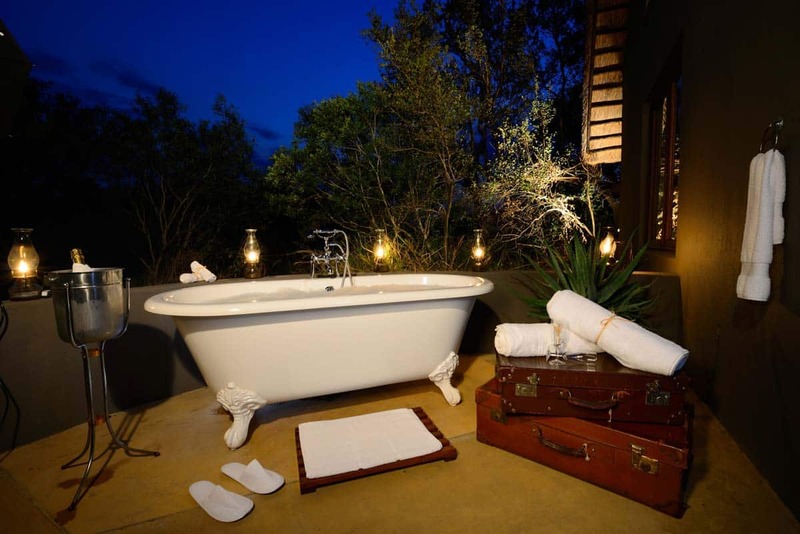 Whether it is for the fragrant flower petals strewn on the exquisite bedlinen, or the candles illuminating the bathroom on return from the evening safari, a stay in this romantic suite will always be remembered. 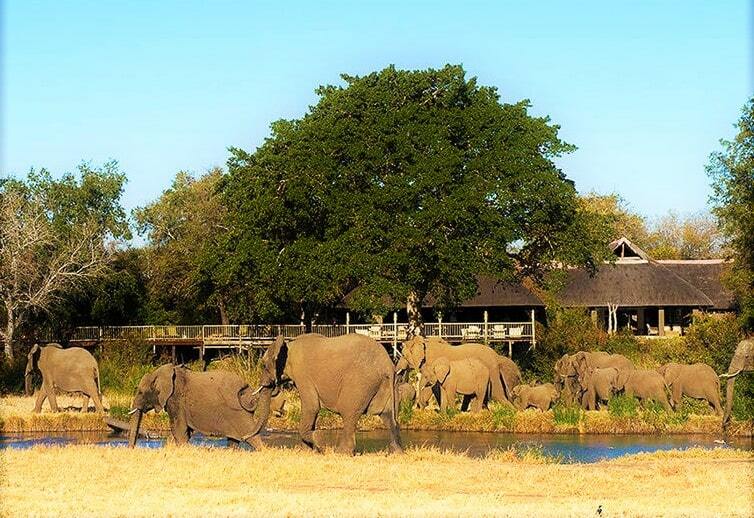 The Ivory Presidential Suite has been occupied by Kings and Queens. 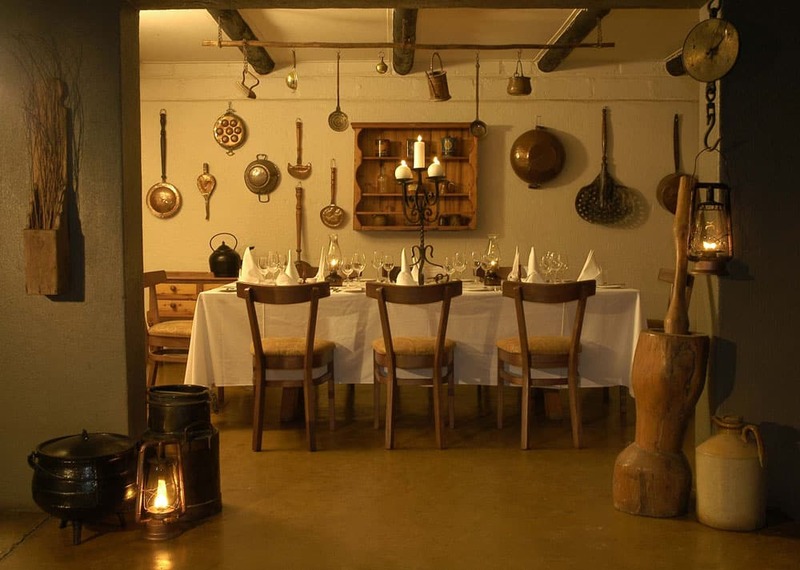 It suits those looking for exceptional accommodation with turn of last century style. It offers grandeur in the form of original antiques, a draped four-poster bed looking out onto your private terrace and has a private plunge pool. 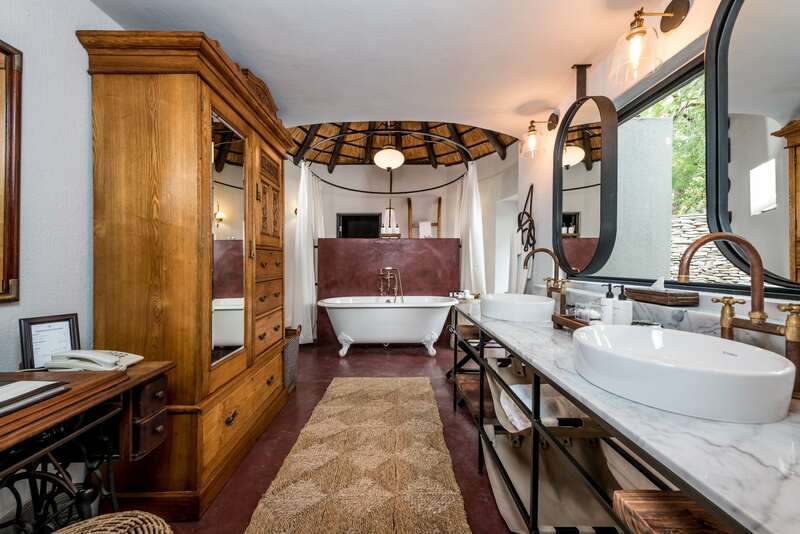 The magnificent en-suite bathroom has a Persian carpet and vintage chaise-lounge. A separate dressing room features an antique wardrobe and matching dressing table. 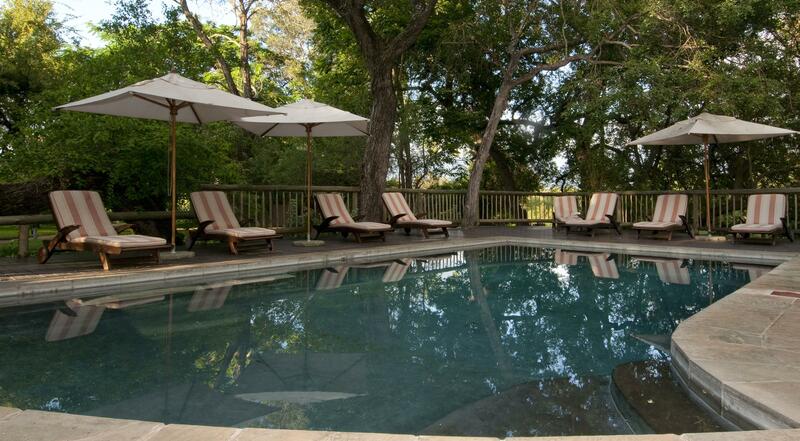 A swimming pool sits on a shaded deck with a perimeter overlooking the waterhole. 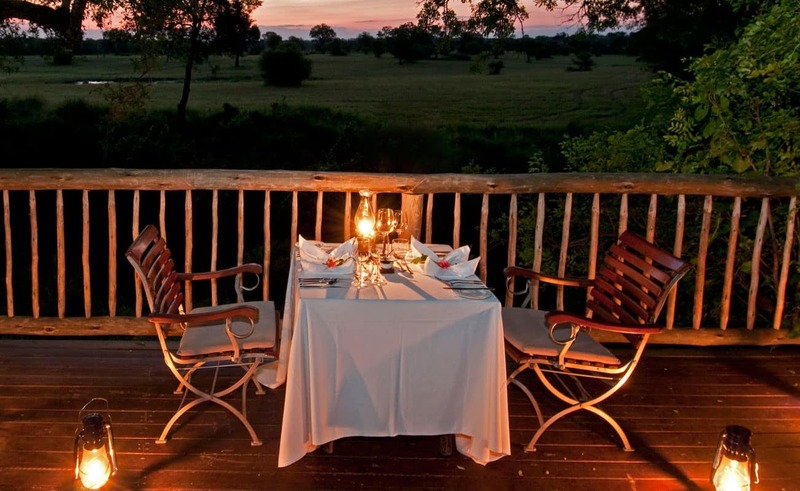 World-class cuisine is served on wooden thatched decks built alongside the Msuthlu riverbed, in the open air boma, or in the farmhouse-styled kitchen. 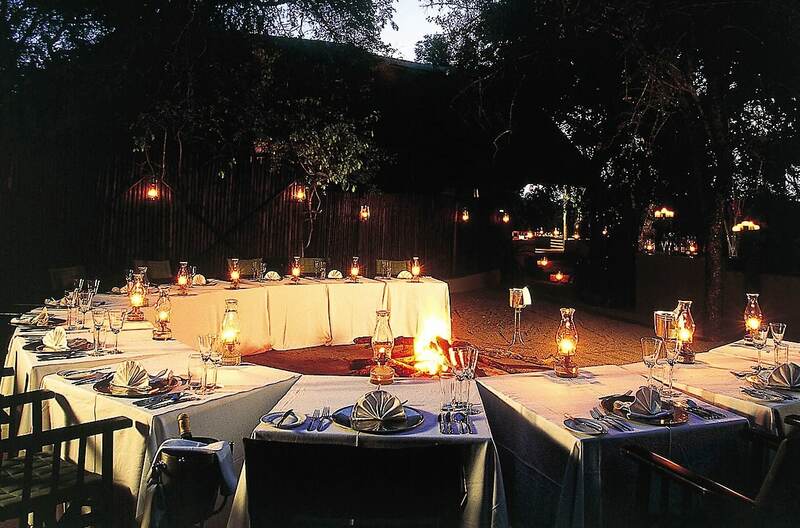 At night, the camp is romantically lit by the gentle flicker of oil lamps and lanterns, and the warm glow of fires.